Summer festivals are in full swing this weekend, from music to food to Brazilian samba. 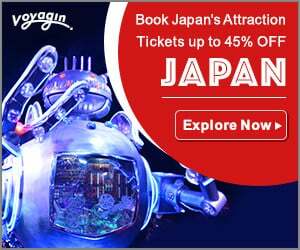 Escape the air conditioning and hit the parks, shrines and beaches for Odaiba’s gorgeous lantern festival, Yokohama’s eye-popping fireworks display or hula dancing in Nihombashi. 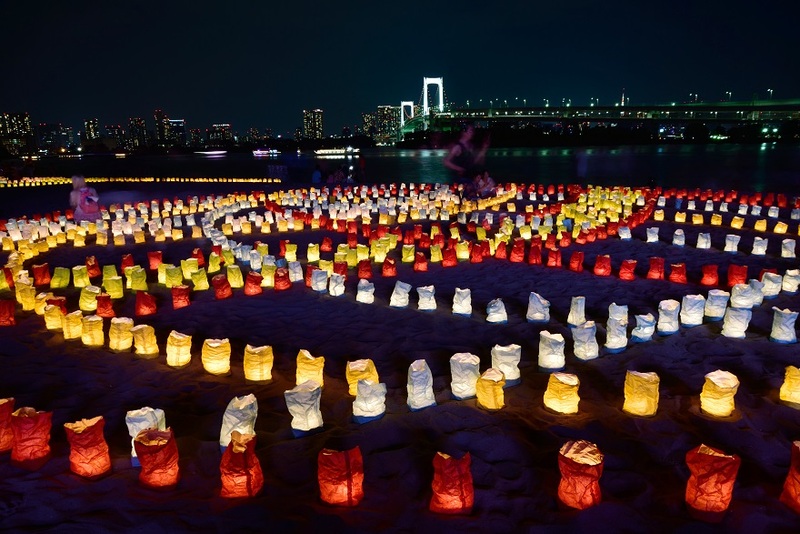 In celebration of Umi no hi, or Marine Day, 50,000 paper lanterns will illuminate the beach at Odaiba’s Seaside Park. Lit by volunteers and visitors, this unique spectacle of light draws thousands of visitors every year. 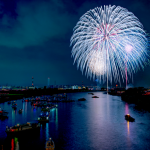 There are a lot of fireworks festivals planned in Japan this summer, but this one is spectacular. 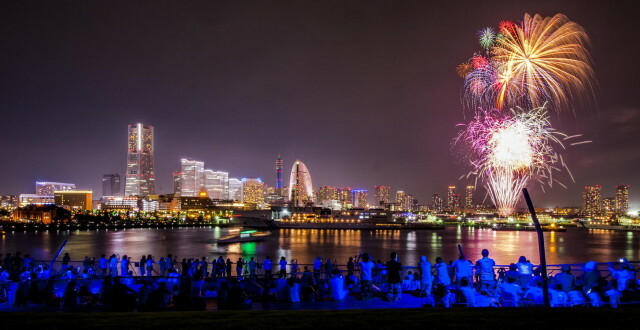 Watch as 3,000 fireworks are launched from the shore off of Yokohama’s Yamashita Park. Arrive early and catch one of the other exciting events this festival has to offer such as a boat parade and a staged helicopter rescue performance. 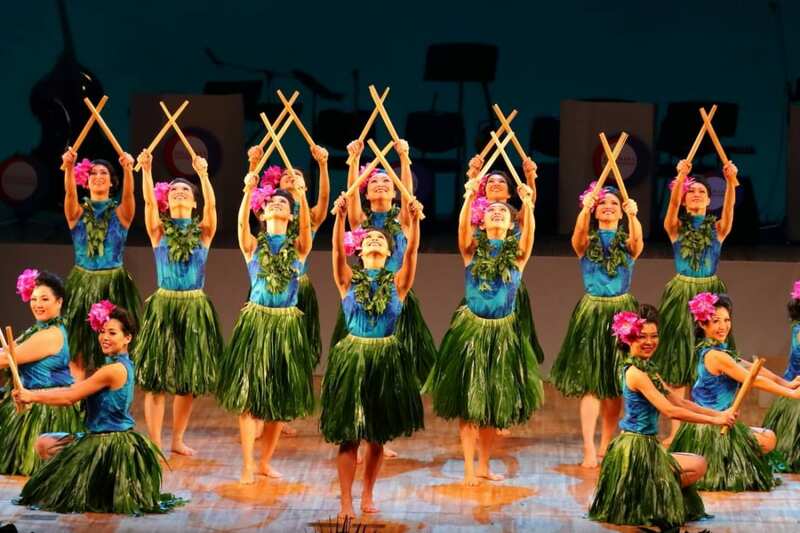 Embrace the aloha spirit with hula dance, Hawaiian beer, and delicious island food. This year, there will be an evening concert each day (ticket required) from 6:30pm, showcasing some of the best Hawaiian artists. 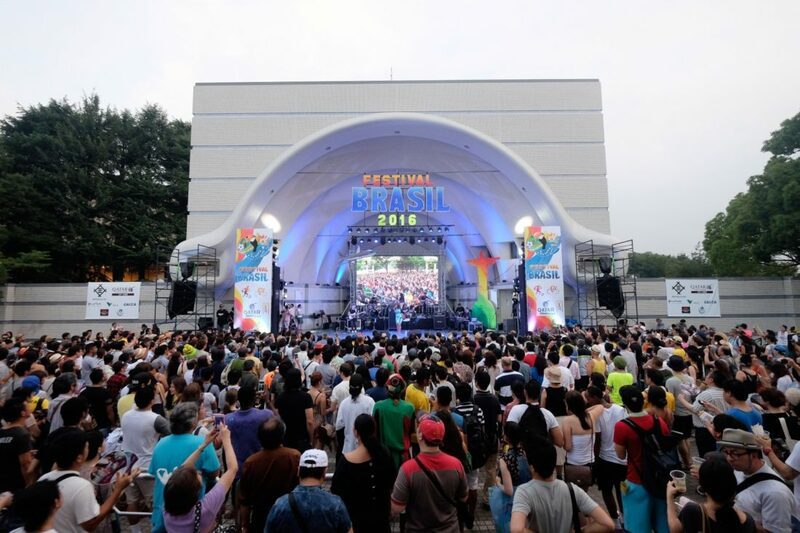 Experience a slice of exotic summer soul to Yoyogi Park. Brazilian singer Carla Visi will appear as a special guest in addition to a variety of performances from traditional music to capoeira. Get ready to samba. 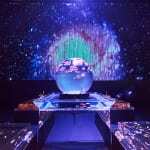 See a different side of the Tohoku region, and give the local economy a boost. 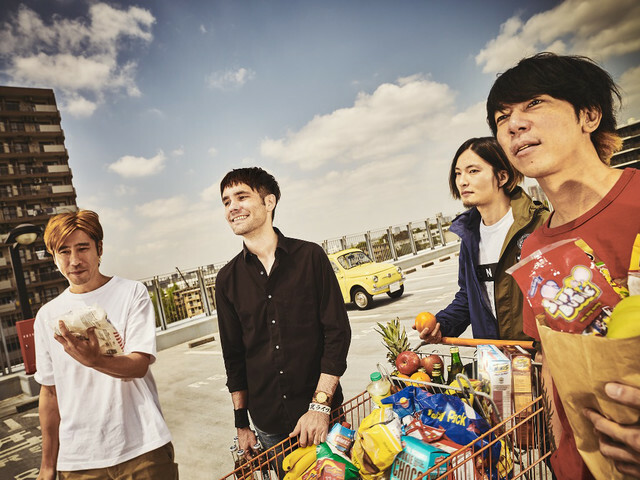 Five years in, this rock fest at Taneyamagahara Park boasts a line-up of some of Japan’s best rock acts, including Monoeyes, Hawaiian6, 10-Feet and more. Whether it’s a family day out or a first date, a market can be the best way to spend a warm summer day surrounded by lush green nature and live music. 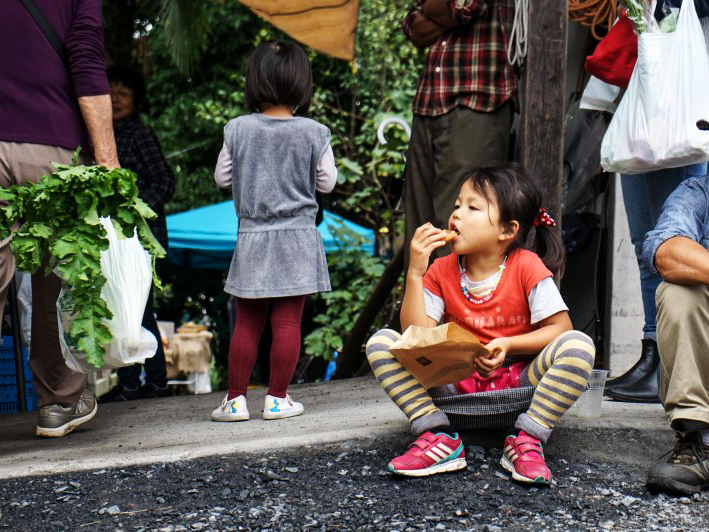 Just a short walk from Koma Station in Saitama, Alishan Organic Center’s 12th annual Food Carnival is a place you can sit back, relax and immerse yourself in the fresh air. 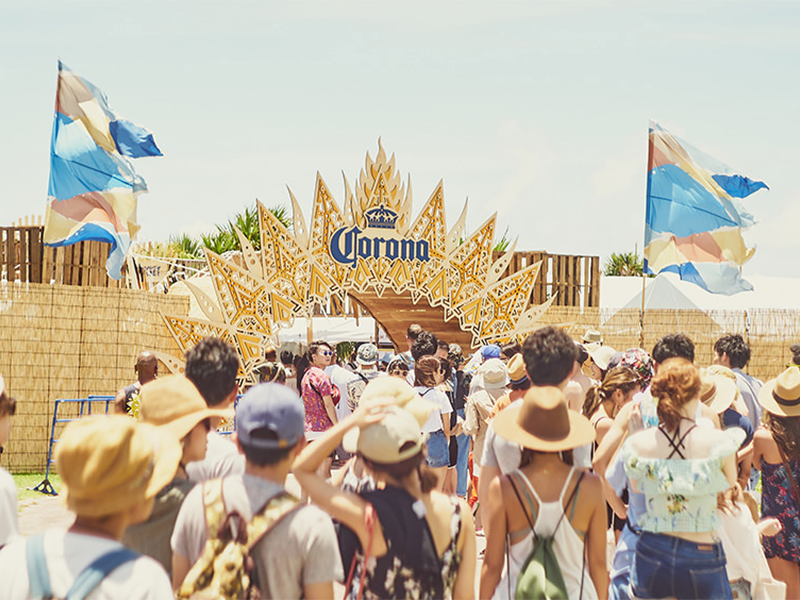 If you happen to be in Okinawa this weekend you won’t want to miss this modern festival complete with beaches, beer, and great music. 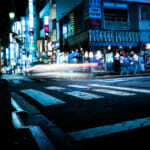 Artists include DJs Hot Chip, Tuxedo, and Kidnap, as well as live musicians Five New Old and more. 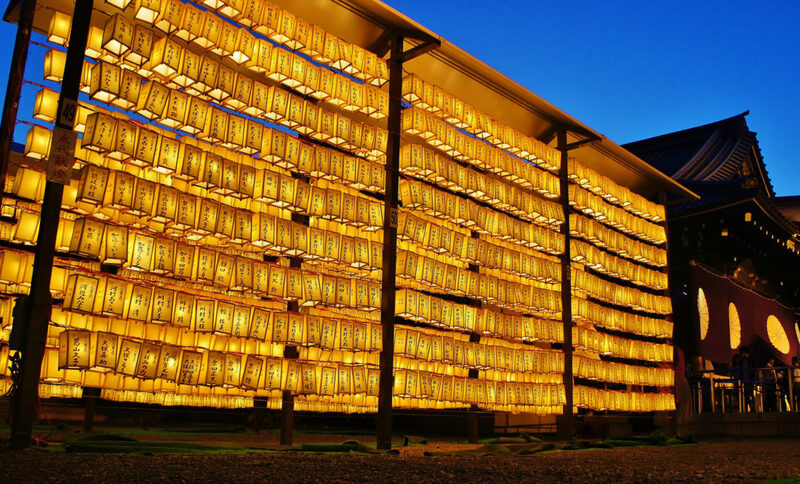 The summer festivities at Yasukuni Shrine are some of the biggest and brightest in Japan. 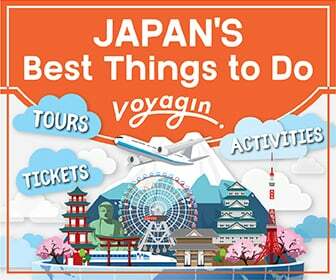 In addition to 30,000 lanterns and nightly rituals, there are a wide selection of festival food stalls and stage areas showcasing traditional Japanese performances. The whole family can enjoy sand parties, digital sumo wrestling and interactive games with their favorite Sanrio characters such as Hello Kitty, Gudetama, Bon Bon Ribbon, Bad Badtz Maru and more. 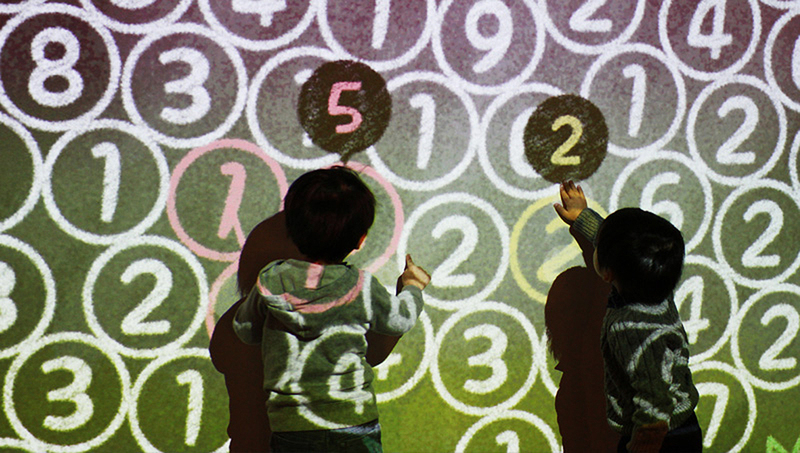 Little Planet is a fun, educational space for kids where they can interact with hands-on digital technology. 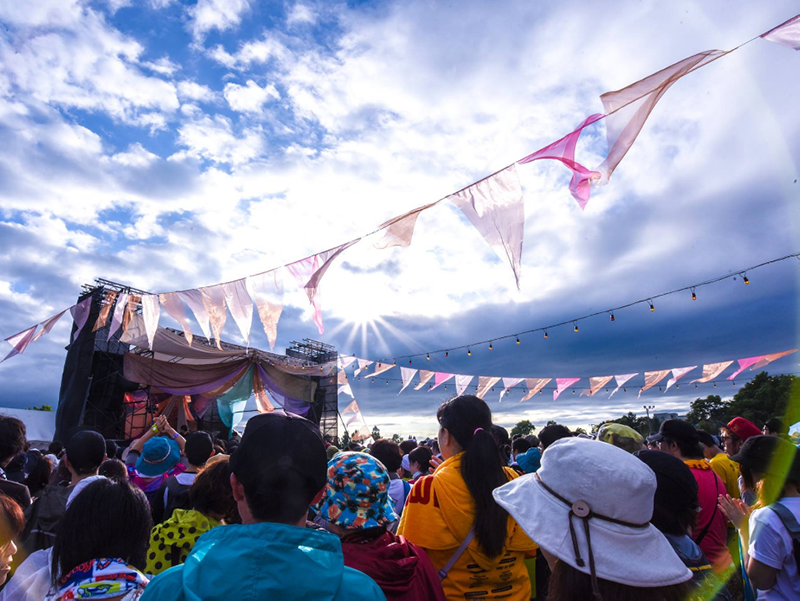 This music and amusement festival in the heart of Hokkaido is in its ninth year, featuring rock bands Alexandros, Orange Range, 10-Feet, and Man with a Mission. 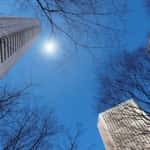 Non-musical attractions include the Alternative Garden, a collaboration project with sports, art, and performance elements that are fun for the whole family.